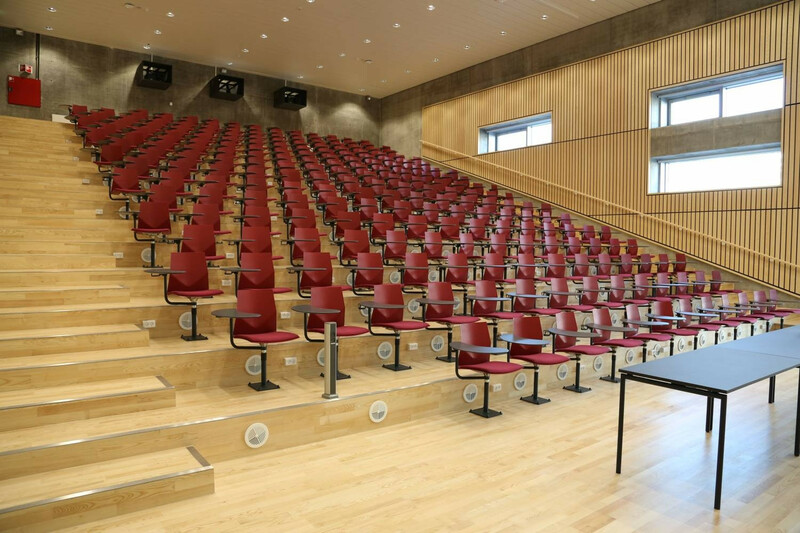 Four®Cast2 Audi Chairs is a comfortable auditorium seating solution ideal for cooperative learning environments such as schools, colleges and auditoriums. Four®Cast2 Audi Seating has been designed to provide the maximum seating comfort and ergonomic support for long periods, thanks to the V-shaped chevron backrest. 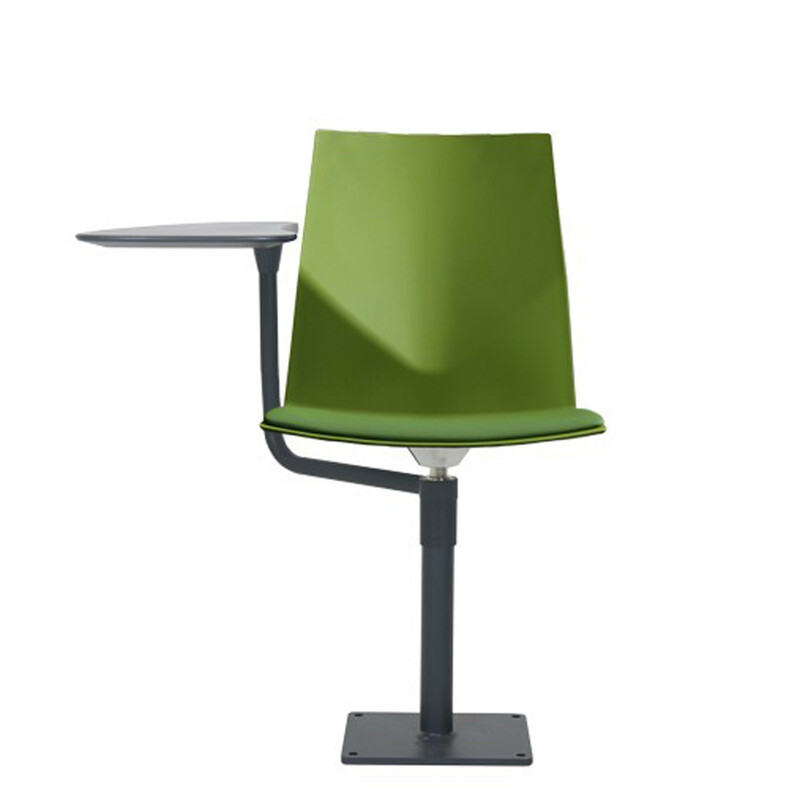 The flexible shell and tilt mechanism all work together to offer the user a comfortable seat. The Four®Cast2 Audi Chairs can be fitted with an adjustable patented, movable PC tablet, then you can listen, learn, move, rest, and carry out teamwork in small groups – you can do it all with great comfort for hours. Four®Cast’2 Audi is available in 8 attractive colours and it is possible to upgrade Four Cast’2 Audi with seat upholstery and Inno®Audi (PC Tablet) in two sizes. You are requesting a price for the "Four®Cast2 Audi Chairs"
To create a new project and add "Four®Cast2 Audi Chairs" to it please click the button below. 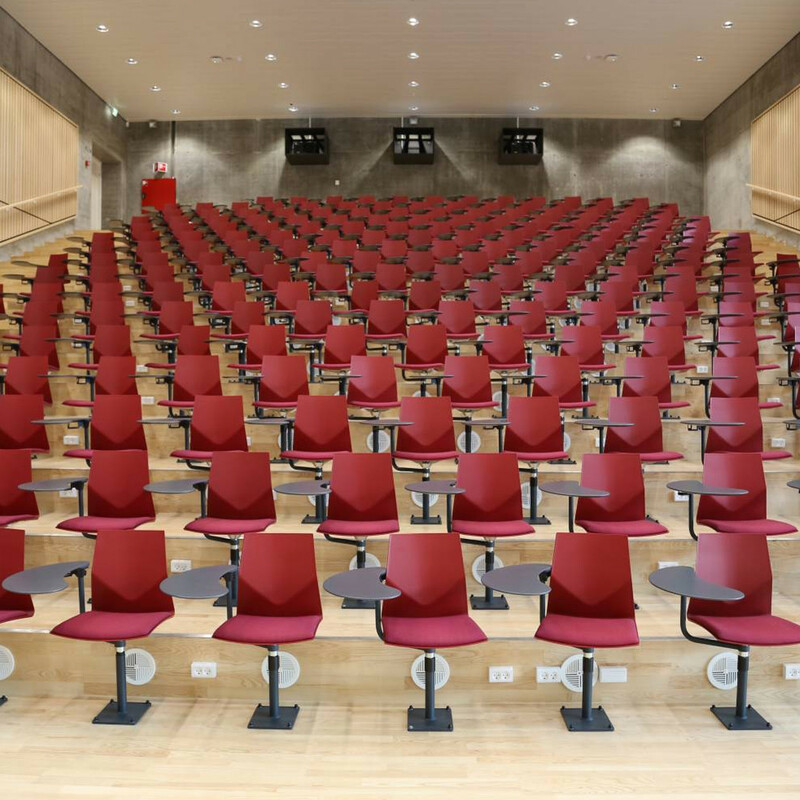 To add "Four®Cast2 Audi Chairs" to an existing project please select below.